This place is potential online market that be possible all business of South Korea. We're a Korean cosmetic, Kpop, fashion exporter / supplier. 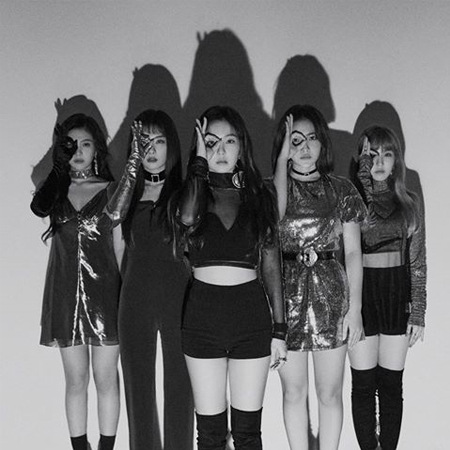 We accept pre-orders about RED VELVET's new album until 12th, November! Q. 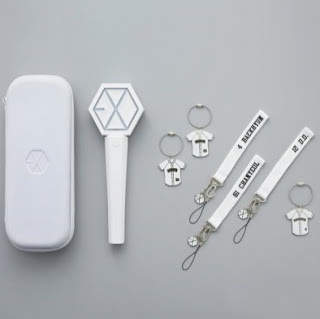 Where can i buy EXO official goods from Korea? I am doing K-pop business. we are selling k-pop products to customer. Q. May i buy 1pcs from wholekorea? I want to get it. A. So, Sorry for that. we can not sell to end-customers directly. please find other store who are doing retail business in your country. We hope to introduce Trade information of EXO Official goods. Many Re-seller want to sell EXO Official merchandise to customers. But this working is not easy from oversea buyers. This Posting date is 15, May, 2017. maybe products will be sold out soon. If you want to import EXO Official Products, please hurry up to order. 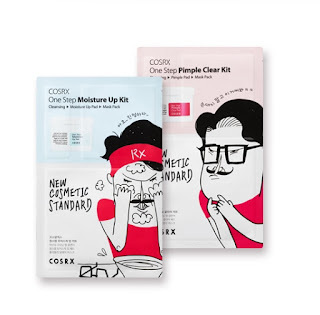 How to order to wholekorea? Step 2. We will send quotation & You make a payment(Paypal, Bank) to us. Step 3. We will ship(Fedex, EMS) to you. 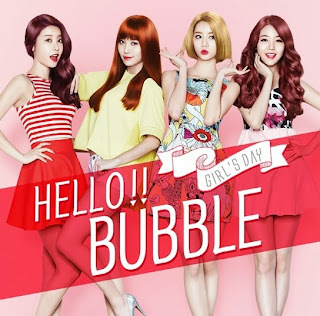 We are Best Korean Supplier - K.Y.C / Girl's Day is released New Album - Hello Bubble / Wholesale for korea products. Mise en scene with Girl's Day is Collaboraion Album. Mise en Scene make public to lead Hot Summer Trendy Hair Color on 2015 Summer. And then, mise en scene is choice girl's day group because girl's day is expression very well. If you want to get detail information. please, visit our web-site : www.wholekorea.com we are best korean supplier.